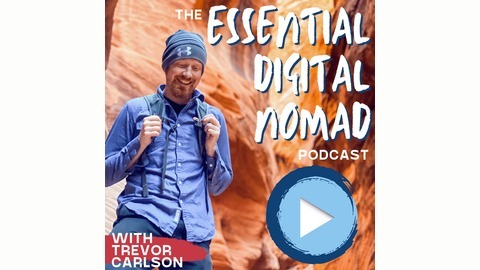 On the Formula, Trevor Carlson breaks down the elements of health, wealth, happiness, and achievement with world-class performers. Success comes in many forms and there are certain things that cross between fields that allow people to achieve at a high level over and over again. We discover what those habits, routines, and behaviors are and share them with you. 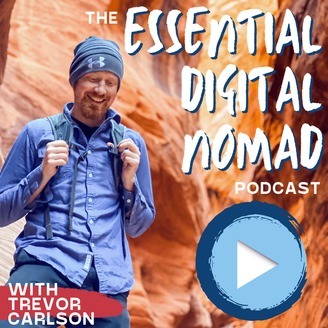 On this mini episode of the Formula, Trevor discusses his inspiration from “The Graveyard Book” by Neil Gaiman – a recommendation from the Tim Ferriss podcast, The Tim Ferriss Show. This unique literary work by Gaiman covers the life of a boy who finds his motivation to leave the graveyard he was once raised in and to explore the world outside. Trevor immediately then delves into thought-provoking questions of how we can be the heroes of our own story, and more importantly, how can we live our best life? Through making mistakes and by truly asking ourselves what will make us happy in the long-term, Trevor encourages each and every one of us to learn how to be comfortable in our own skin, pursue our dreams and to ultimately live a life we can be proud of.